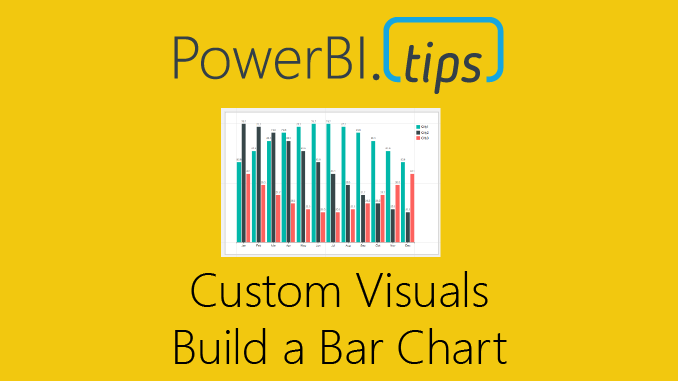 With the release of the custom visuals building tool Charts.PowerBI.Tips we received a number of comments requesting tutorials on how to build visuals. Ask and you shall receive! Below is a basic tutorial on how to create a Bar chart. Within this tutorial we review a couple of the features of the chart tool and how to use them. Comment below on other topics you would like to see. If you like the content from PowerBI.Tips please follow us on all the social outlets to stay up to date on all the latest features and free tutorials. Subscribe on YouTube. Or follow us on the social channels, Twitter and LinkedIn where we will post all the announcements for new tutorials and content. I don’t manage to set rectangles in the glyph. Is there a reason please ? You will want to align the corners of the rectangles to the guide lines within the glyph. If the corners of the rectangles are green it means they are attached to a guide. If the corners are white circles, it means they are not attached. Think of the entire glyph being the full shape that will be represented on the chart. If you need additional guides within the glyph you can add them using the Guides section of the top tool bar. By adding more guides you can divide the glyph in to more segments. Wow. If I’ve understood it right, this seems extremely promising! Assume I could make like a card visual as well with this right and not just charts. Is that right?